The mousy action RPG with stealth is now available on Steam. 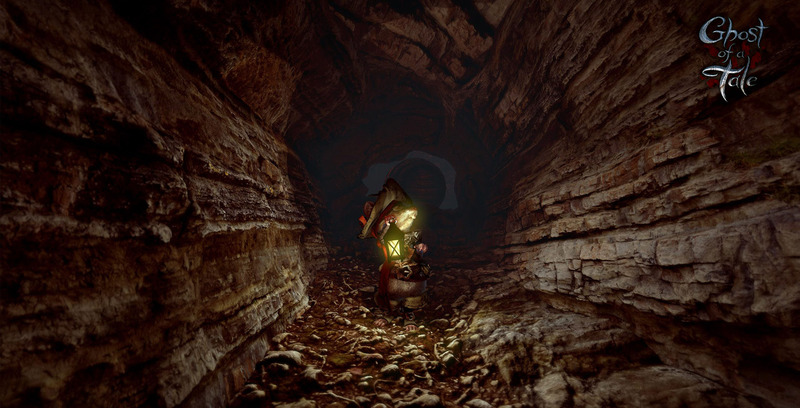 SeithCG’s crowd-funded Ghost of A Tale is finally available on Steam. Retailing for $25, the game focuses on Tilo, a mouse and minstrel who’s searching for Merra, his love. To do this, Tilo must explore a vast world (including the treacherous Dwindling Heights Keep), sneak his way past enemies and converse with numerous other animals for information. Though billed as an action RPG, Ghost of A Tale is more about exploration and adventure as Tilo knocks his foes out from the shadows, pursues quests, dons disguises and much more. All in all, you’re looking at a good 20 hours of gameplay here. What’s most interesting is how long Ghost of A Tale has been in development for. After reaching its Indiegogo goal in 2013, the first trailer released in 2014 before it was subsequently delayed to 2015. Eventually, the game came out on Early Access in 2016. To think that it’s finally reached a full release is certainly something special. What are your thoughts on Ghost of A Tale? Let us know in the comments below.